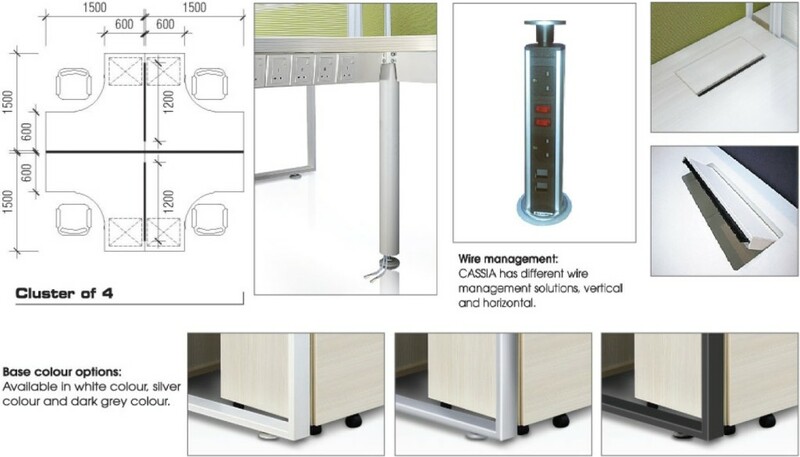 Creative and flexible L SHAPED DESK for all modern office environments. We also provide office space planing and interior design services for all Offices. Open plan office functionality and agility are maximised with Office Empire‘s durable L Shaped Desk and Office Furniture. It is designed to meet today’s needs and tomorrow’s as well. 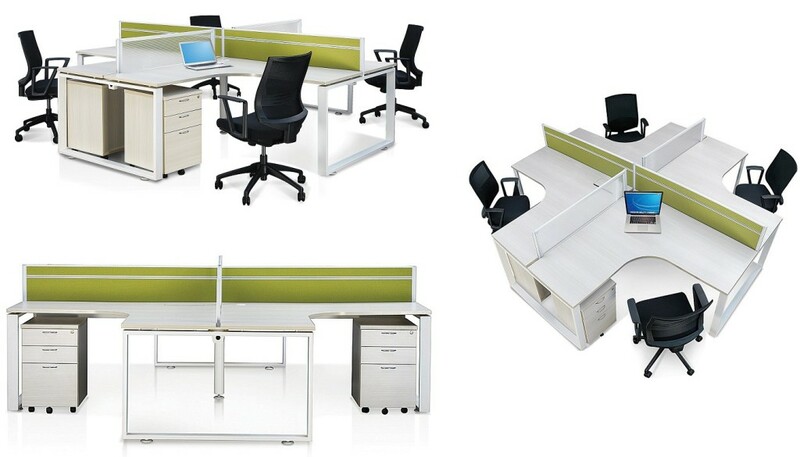 Vibrant collaborative office environments are achieved by deploying lower privacy and advanced wire delivery elements. Want to find out more about Office Empire‘s range of Office Furniture, Office Partition Panels and L Shaped Desk or Office Renovation Services? Do drop us a line and we will get back to you!